Dear customer! 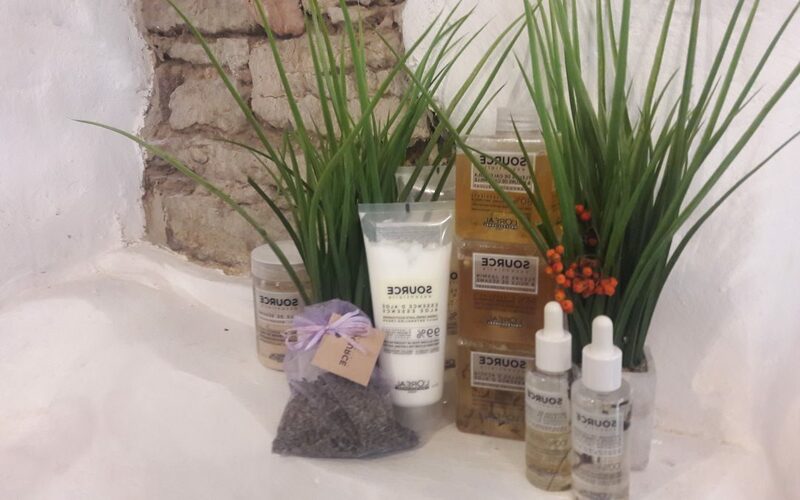 A new VEGAN HAIR CARE SERIES( Source Essentielle) is avalible for sales the Beauty Salon. Welcome!